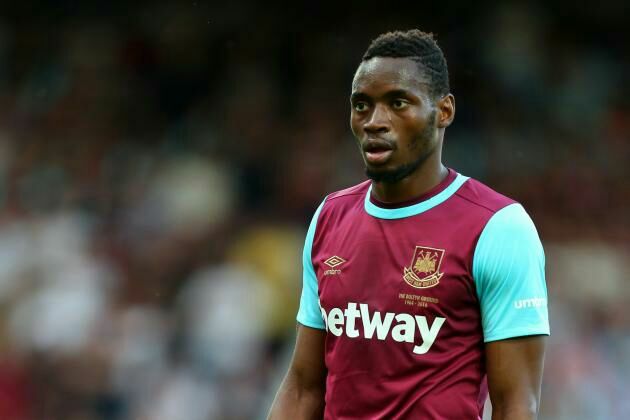 Diafra Sakho has refused to travel with the squad for West Ham's pre-season tour to Austria, according to Skysports. The striker handed in a transfer request earlier this month after the club publicly admitted its interest in signing a big-name forward. The 26-year-old joined on a four-year contract and has scored 15 goals in 43 Premier League appearances. West Brom are reportedly interested in Sakho, who complained of illness and stayed in the UK when the rest of the West Ham squad flew to the US for a pre-season tour.